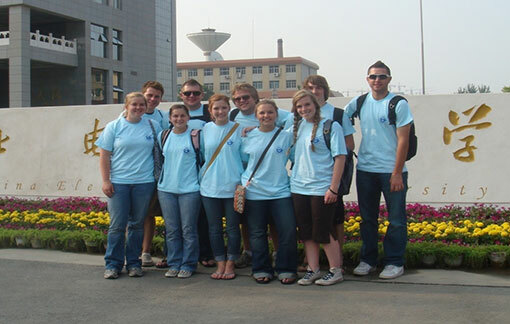 Founded in 1958, as one of the key universities in China, NCEPU currently offers 58 undergraduate programs across its ten schools. There are more than 27,000 full-time students and 3,000 professional teachers at the university. 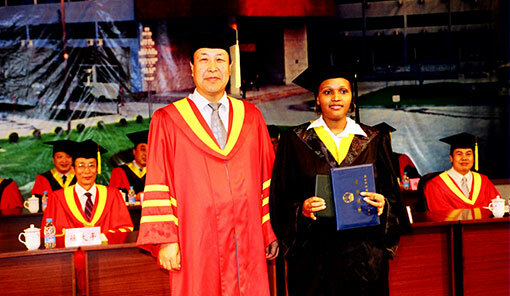 The following is the admission details ofinternational students at NCEPU (Baoding). We welcome you to study at our university!